The Heritage Committee advises council on heritage considerations and the preservation and celebration of our history and culture. Heritage is who we are and can have a large impact on where we’re going. 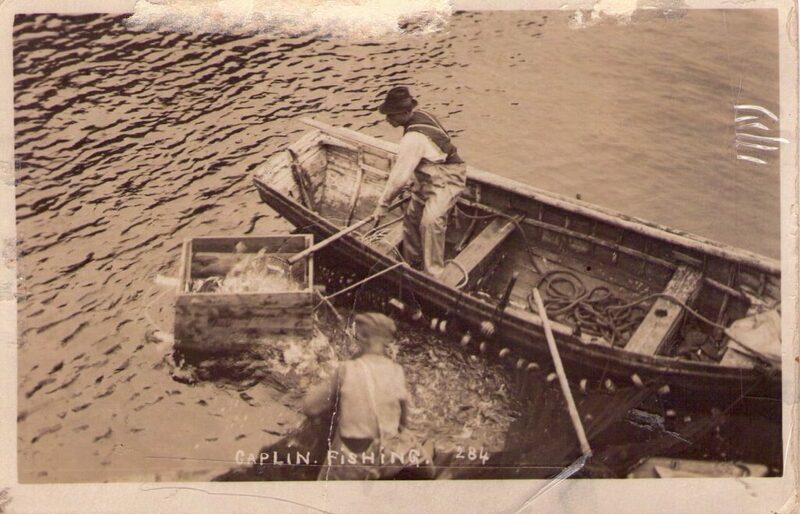 The Town of Portugal Cove-St. Philip’s is dedicated to preserving our history and we implement programs to continue to collect information that has formed the town into what it is today. Picture Program: The archive collection would like to expand its picture collection across all decades. Whether it is pictures of people, events, houses, landscapes, or anything else, we will accept it. We will also make professional copies at no cost to you and return the originals to you if you wish. Archives and Artifact Collection: Artifacts are items that are information based; pictures, stories, certificates, records etc. Artifacts are old items that represent a way of doing things that has changed over time. Collecting archival material and artifacts is a way of preserving our culture and heritage and making information available. Our Archive is currently under construction with renovations happening at the Town Hall however when the renovations are complete, the archive will again be open to the public. We are always looking for more photos, artifacts, and stories about our lovely town! If you have anything to add, tales to tell, we would love to hear from you! Call Julie at 895-5657 or email her at [email protected]. The Heritage Committee works on projects and research of interest that are aimed at preserving the culture and heritage of the Town. New members are always welcome. Meetings take place on the 3rd Thursday of every month. Times and locations may vary- get in touch if you would like to attend a meeting, join, or get involved. Call Julie at 895-5657 or email her at [email protected]. Currently, there are six volunteer members plus Councillor Dave Bartlett is appointed to the Heritage Ad Hoc Advisory Committee as Council Liaison. Meetings take place on a monthly basis.